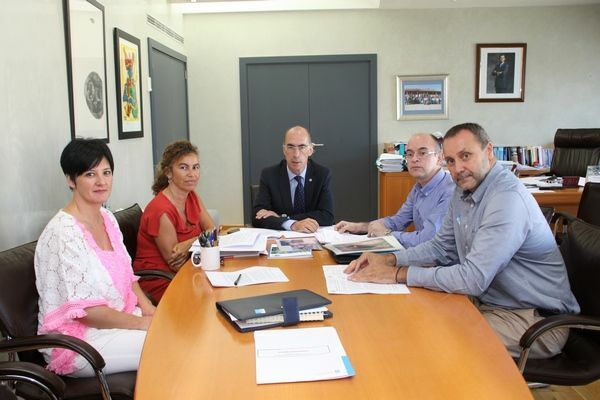 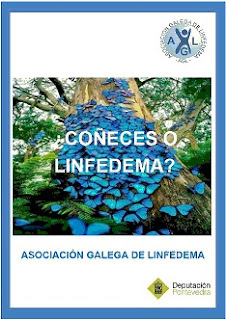 The Lymphedema Association of Galician (AGL), accompanied by the Vicepresident of The Galician Disability Federation (COGAMI), Mr. Ramon Sestayo, met with the Regional Minister of Health, Mr. Jesus Vazquez Almuiña, to present the lymphedema association and move some issues related to the services the organization offers, as well as the social and health needs of the people concerned. 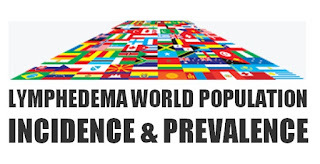 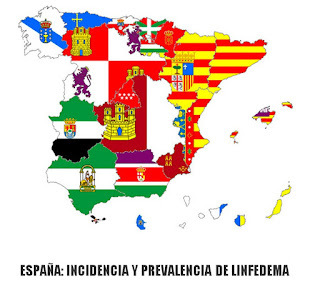 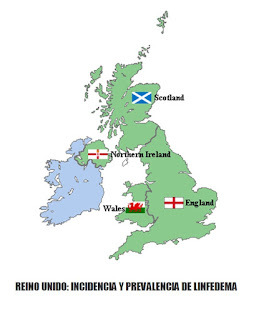 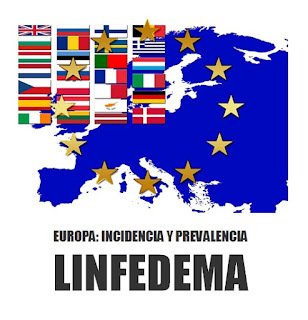 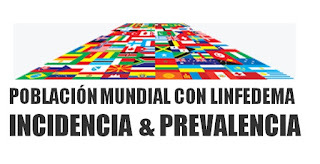 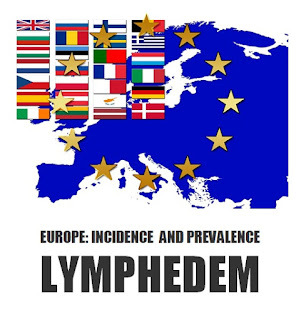 Amongst the points discussed and highlighted at the meeting, was the need to know the existing lymphedema prevalence in the public health system, the need to create specialized public services in the different provinces and foremost health areas in Galicia, and the regularization of access to specialized treatment and maintenance therapies. 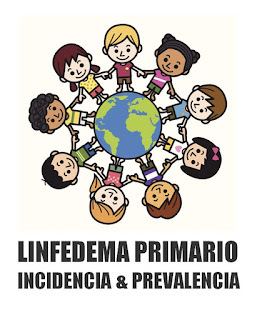 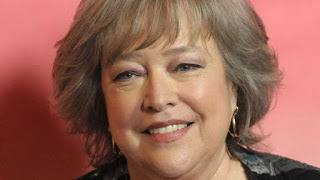 Other points of equal importance were the revision and adjustment of the present Orthopedic Catalog, and the correction of regulations concerning the scales and percentages of degrees of disability due to lymphedema. 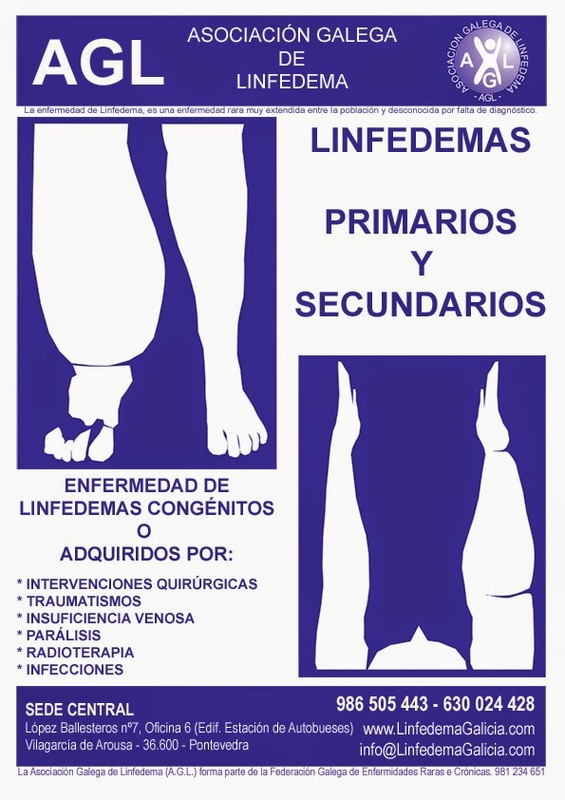 Finally the association asked that some existing health laws should be analyzed, as the AGL considers that Lymphedema garments should be included within the group of medical supplies with free provision or with a reduced percentage, specially focused for chronic and progressive diseases. 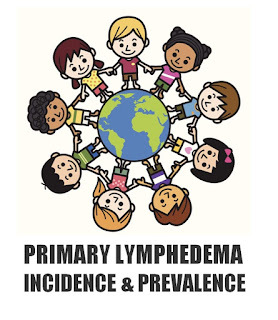 The functions of lymphedema garments are not intended for mechanical support, but are an integral and essential part of treatment, and without which the disease worsens. 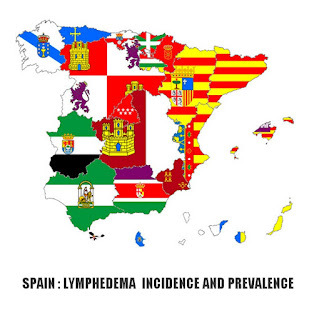 As there are no drugs for Lymphedema, the garments replaced these, and thus act and function as medicine to control and retain the progressive course of the disease.